Could it get bigger than this. For sure! Better than this… sure but not without our customers! Join the celebrations. 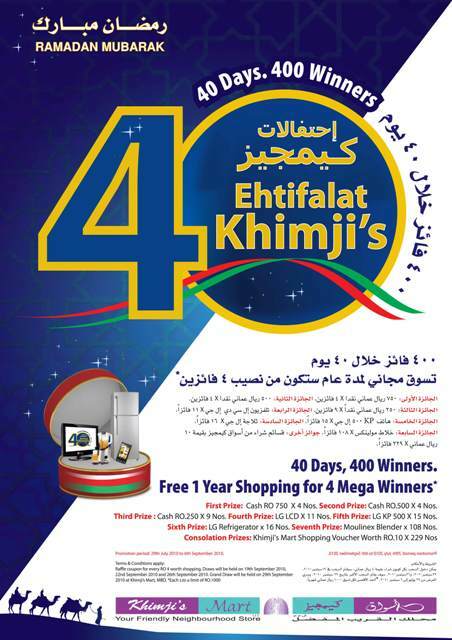 40 days, 400 winners, 1 year Free shopping for 4 Mega winners* and a lot lot more…. 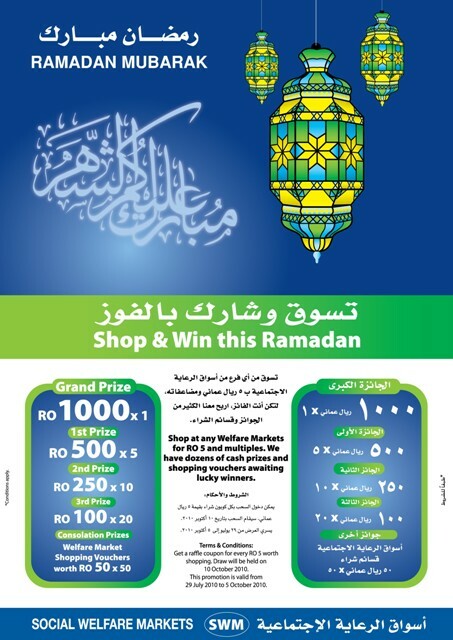 Promotion period: 29th July 2010 to 06 September 2010.